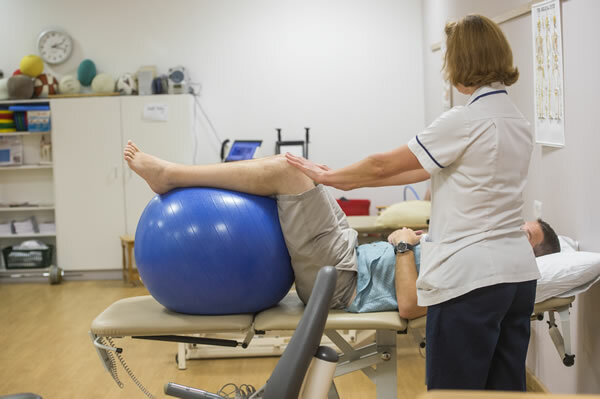 The move to the Brunel building provided us the ideal opportunity to review our outpatient services and to see if there were ways we could improve it by taking advantage of the layout of the new building. All outpatient clinics are on Level 1 leading off from the atrium and on the same level as the main entrance. 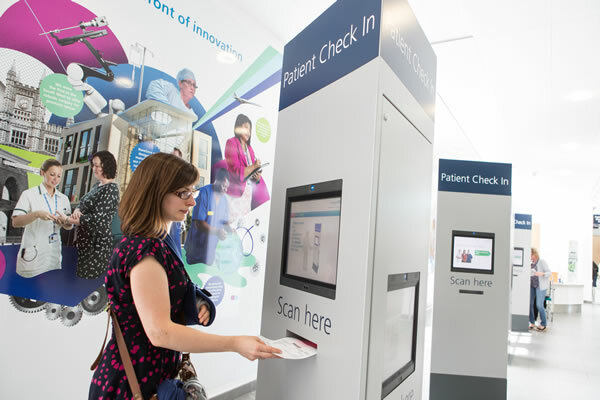 Patients use the check-in kiosk in the atrium and wait in the designated areas. There are 5 reception desks in the atrium for all outpatient clinics and the teams are located in fixed areas, so that patients become familiar with where they need to go for follow-up appointments. This also allows us to base staff in areas according to their speciality to make sure that the speciality knowledge is maintained. Every outpatient area has a procedure room which has a fixed desk for administration and a clinical preparation and storage area to the opposite side of the room. As these rooms enable more invasive procedures to take place, they have been designed with scrub troughs. 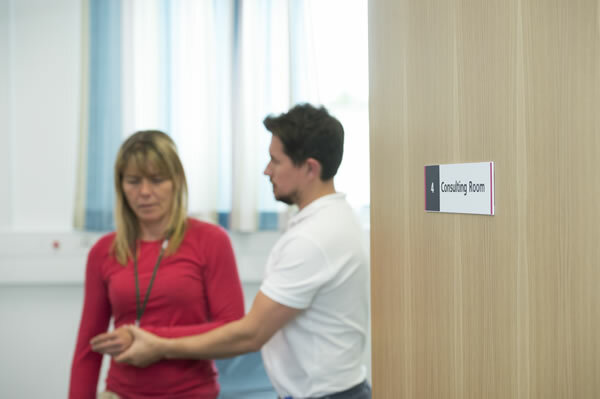 Consulting rooms throughout the outpatient areas follow a standardised design and are flexible for use by all specialties. Every outpatient area has 8 consulting rooms. All of these rooms have a standardised design and, with few exceptions, are all identical. 71% of the consulting rooms have windows to outside.